What Type of Government Should We Strive For? Some ask why I only criticize the left and not the right. As the Guardian wrote, the left is on the rise. There are 50 shades between left and right. If we are talking about the 1%, that is really small business, for that begins at $250,000 annual income. Everyone confuses the 1% with the “super-rich” who are Warren Buffet, Bill Gates, Wall Street Bankers, or, yes, even the Clintons. They skewed the average household income of the 1% to $1.2m back in 2008, according to federal tax data. The super-rich skew that average upwards, dramatically distorting whom most people are envisioning because they are looking not at income but net worth. Measured by net worth, rather than income, the top 1% started at $6.9m in 2009, according to the Federal Reserve, down 23% from 2007. Contrary to the conspiracy theorists who claim the “rich” force crashes so they can buy stuff cheaper, they lose money during such declines. If the economy does not recover, they are unable to sell to make a profit. The richest man ever was Jonathan Ogden Armour (1863 – 1927), as in Armour Hot Dogs. He supplied the food for the troops in World War I. During the Crash of 1919, he lost the equivalent of $1 billion a day for 120 days straight and died penniless. He told the press before he died he knew he would be remembered for losing more money than anyone in history. So much for the conspiracy theories. Turning to reality, let’s look at power. How do the super-rich gain access to power? They donate to politicians, which is why Hillary threw a thank you bash in New York for ONLY those who donated more than $1 million. She filled the hotel and had to turn away the paupers who donated just $1 million because she had so many. 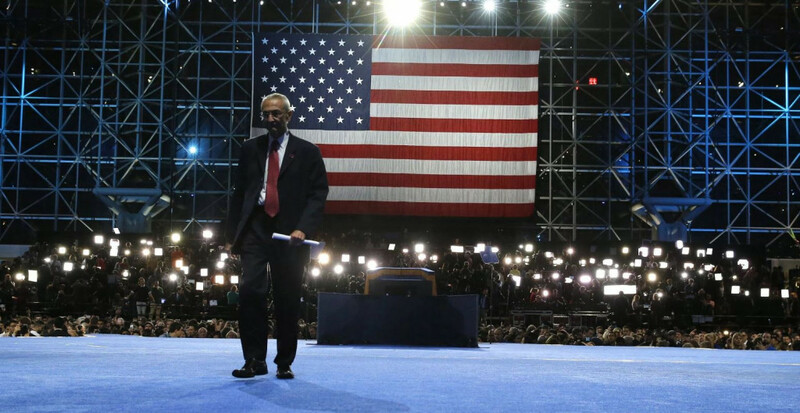 When Hillary lost the election, she sent John Podesta to say go home. She didn’t come out and thank the average person or buy them dinner. So the woman who claimed to represent the common people threw a thank you bash only for the super-rich. A $1 million donation wouldn’t get you an invite. If you want to point the finger at the rich, you have a serious problem. All these protests against the 1% are way off base. 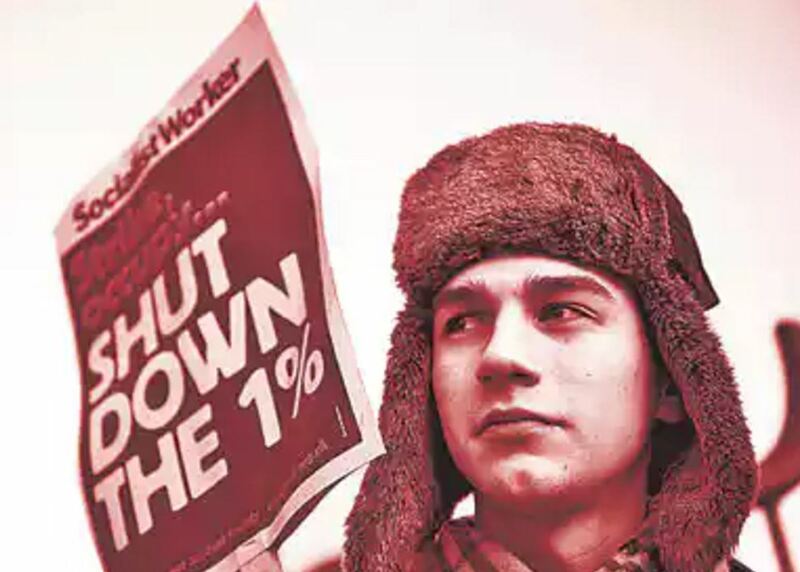 The 1% truly DO NOT possess any direct power — they buy politicians to gain INFLUENCE. This is like jailing a driver because he paid a cop a bribe to get out of a ticket, but not punishing the cop. Let’s get real here. The 1% cannot summon troops or roll down your street in tanks. That has never been their agenda. They make money primarily from investment rather than salary, and to keep that going they need a viable economy with a respectable middle-class to whom they will sell stuff. So what is really the issue? Do you really think the rich want to suppress everyone into poverty and destroy the very market from which they derive profits? I have never seen that now or historically. That makes no sense. Someone manufacturing something may want to keep wages of his worker down — true! But that does not translate into suppressing everyone within society. They need people to buy their stuff. We have a Republic, which was based on the Roman Republic and not Greek Democracy. Therein lies the problem. For you see, there is absolutely no way we live in any democratic based system where the people really have a right to vote. We live in a Republic — nothing more — and that means we only elect “representatives” who vote and decide for us. If you want to argue that the rich are the problem, the left champions communism and just wants to hand all their assets government. But government has no imagination to create new innovations and the economic system slowly disintegrates, as what took place under socialist-communism. This is also how corporations die. Once a company typically goes public, the bean counters and lawyers take over and often push out the people with visions like Steve Jobs and Apple. They may believe they know how to run a company, but they are incapable of doing so because they lack the real understanding of innovation and imagination vital to create growth. Companies and governments die for the same reason – they become too removed from humanity. The problem is NOT the rich, but our Republican form of government. ALL REPUBLICS, without exception, ALWAYS DEVOLVE INTO OLIGARCHIES. This is exactly what Trump explained. He donates and when he needs them, they are there. The Roman Republic became dominated by the oligarchy. That was the Civil War with Caesar against the oligarchy (see Anatomy of a Debt Crisis). No republic form of government has ever not collapsed from internal corruption. Nobody has ever beaten this political game even once. Why was the calendar revised by Julius Caesar? The high priest who had the discretion to insert days to account for leap-year differences was constantly bribed to insert days to avoid elections. 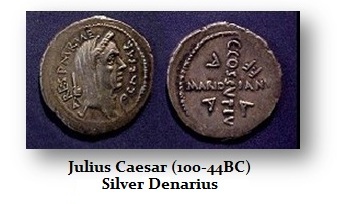 Julius Caesar became Pontifex Maximus (high priest) to revise the calendar and end the corruption of discretion. Once he fixed the calendar, it ended bribery. The Greek Democracy was rather different. Only the head of the household votes, nobody else including sons, daughters, or the wife. The head of the household was like a Congressman and represented everyone within the household. You had direct access to your “representative” under the Greek democratic system. When Socrates was put on trial, there were 600 jurors, who were the heads of their households. Thrasymachus debated Socrates as recorded by Plato. 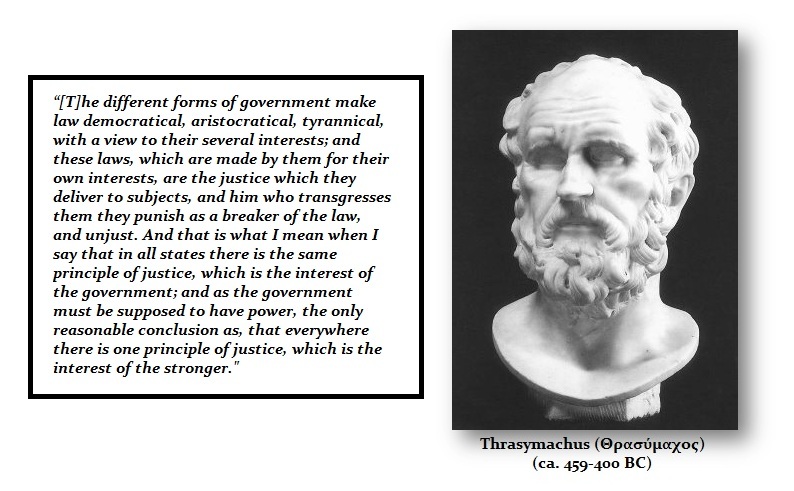 I believe he gave the best description of all forms of government. No single system will last perfectly forever. There is a cycle to everything. All forms of government will seek to exert power out of its own self-interest. That complies also with Adam Smith’s invisible hand. The one system that proved beyond a shadow of a doubt that class warfare is the culprit behind such economic convulsions throughout history was the political system of Genoa. This was during the city state period when Genoa competed against Florence and Venice. The Venetian system had a Doge for life. Upon his death, his estate would be reviewed and any corruption he had engaged in would then be extracted from his estate before anything went to his heirs. Genoa also had a Doge (“Genoese Duke and People’s Defender”). The Doge was the ruler of the Republic of Genoa from 1339 until the state’s extinction in 1797 by the hand of Napoleon. Originally, the Doge was elected for life. The Genoese realized that this lent itself to corruption. After 1528, the Doges were elected for terms of two years only – they politically reformed. The Doge rotated among a small group of merchant families — the rich. This actually provided the best form of government in all the systems I have reviewed. 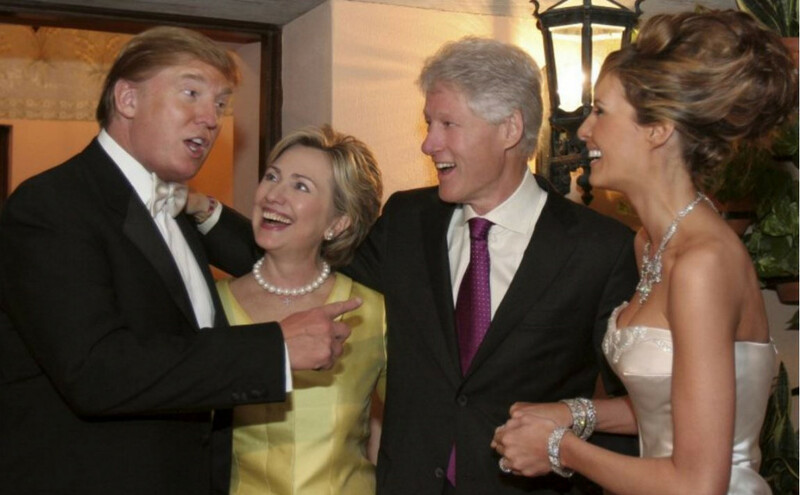 Yes, you can say it was an oligarchy. However, what was interesting was the fact that no individual family would ever pass some law to which they would be subjected to in two years that would be unfair or Draconian. Because Genoa competed against Florence and Venice, the management of the state was always directed at trade, not domestic class warfare. In fact, there were several wars between Genoa and Venice over trade. Venetian–Genoese Wars were a series of struggles for dominance in the Mediterranean Sea between 1256 and 1381. During the period post-1528, the merchant families made decisions that benefited the city-state, not individuals. By limiting terms to two-years, this defeated the sense of entitlement that we see today by career politicians. Genoa thus prospered and provided greater freedom and stability than either Florence or Venice for the whole population. Venice really became a Marxist type system with a Doge for life. The fleet and everything was the property of the government. 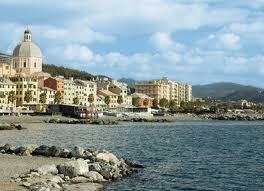 The main industries were not private enterprises as they were in Genoa but state owned. Florence became more of a banking and manufacturing center and built its business primarily on land. Its currency, the florin, rose to the status of the unit of account throughout Europe and others followed Florence. 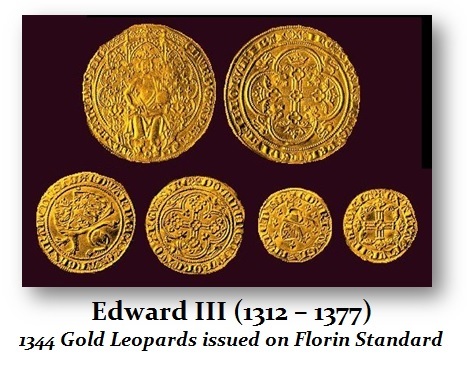 In 1344, Edward III of Britain issued his first gold coinage that was set at the standards of Florence. But the wild gyrations in the silver/gold ratio set in motion by France, unleashed civil unrest in Florence where the people stormed the palaces of the bankers and burned them to the ground after blaming the bankers for economic depression. Why? 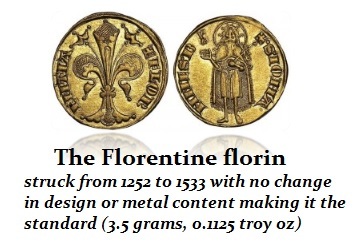 The monetary system of Florence was a two-tier system whereby gold was used only for international trade and silver was used for wages and domestic bills. Everyone was required to maintain two sets of books. The French overvalued silver relative to gold and sucked in silver much like the silver Democrats in the United States during the second half of the 19th century. A depression emerged as the price of silver rose too high causing unemployment in Florence. The same set of events unfolded as the Panic of 1893 in the United States that led to the rise of Marxism. Right now in the USA, the share market is rallying and we have consumer confidence at new highs for the first time in 13 years because Trump was elected. People see that Trump is a businessman, and what he does will benefit the country economically. This was the same thinking process in Genoa. The key here to understand is the career politicians. The two-year term for Congress was selected by the founding fathers based on the Genoa model. Our problem, however, they failed to impose a term limit. The founding fathers ASSUMED that since a Congressman was not paid and donated his time for a few weeks each year that it was not necessary to limit the terms. Congressmen received only $6 per day for their travel and expenses prior to 1815 when they began to pay themselves annually $1500. From then on, Congress became seriously disconnected from the people and fell into a separate political class. The difference between the left and the right is that the left hands all power to government to suppress the right, while the right bribes a republic to maintain its influence corrupting government (i.e. Hillary). Trump is absolutely correct in identifying the problem. I doubt whether he could convince Republicans to impose term limits on themselves. Those who ask if there is any system I would recommend, I would say the Genoa system of term limits. No career politicians. Only people with real life experience from the real world, thank you.